Today we’ve got 3-4 deals in the line up as we Rapid Fire through them. Watch the timer on the Camofire homepage for each item to change. If one sells out the next shooter will show up. The 2200 is simply the most versatile pack on the planet. It does everything superbly, from a day hike to hauling moose quarters. Built tough enough for guides yet any hunter who demands the best will love the 2200. From its height and frame,to its batwing configuration the 2200 is designed to compress your gear so efficiently and tightly that it has no choice but to follow your every movement. The 2200 Day Pack has an internal T-6 aluminum frame that distributes weight evenly across the shoulders and hips which makes even the toughest pack outs more comfortable. Also, you never need to take the pack off — just spin it around and presto you have access to all your gear. When you need to pack out meat, just pull the blaze orange compression pod out of its pocket, and your loading capabilities are doubled. The split waistbelt surrounds your hips for maximum comfort even while packing heavy loads. 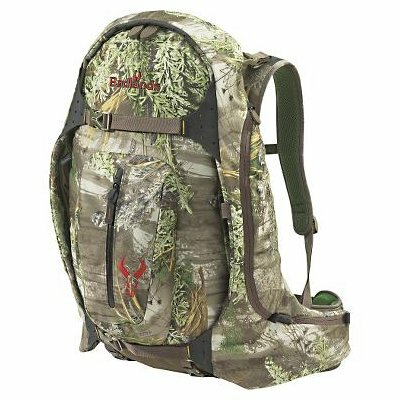 For a pack that can haul everything and the kitchen sink there is no going wrong with the Badlands 2200 Hunting Pack. 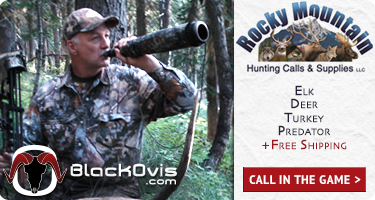 Got something to say about the BADLANDS 2200 HUNTING BACKPACK? Tell the world by commenting below. Kendall just wondering if you had anymore of the Badlands 2200 backpack left please let me know thanks. Yes we have a few more. Give us a call on Monday and we can get you one. Are you going to have the realtree rubline pants? Thanks. Did you say you have a few more Badlands 2200 back packs? Anyone else having issues getting to the process payment page for the atv bag? Do you guys have anymore badlands 2800 packs coming up again? Any hint on when the badlands 2800 might be up?? I see you have the badlands 22 back pack, is this the new one with the smaller waist belt or the old one that has about a 34 inch waist belt. I’m looking for the Superday, hope it comes up soon. do you guys have any more 2200s left? if not do you know when you will be selling them again? Yep, we’ll be bringing them back around first week of July.